- Digital Support Systems, Inc. ANNOUNCEMENT: New software available now! Digital Support Systems, Inc. combines state of the art software with hardware innovation to connect diverse access-control artifacts over a Cloud-based IP infrastructure. provides unrivalled functionality across the enterprise. or group of doors on a given schedule, while allowing for holidays, special events and the like, all from the Cloud? Want a comprehensive analysis of your project? We make the impossible commonplace! "Revolutionize your access control with state of the art capabilities that utilize proven IP and Cloud technologies. Compared to traditional Panel-based systems that require more equipment, labor and maintenance, the total cost of ownership is far less. The ability to easily integrate with other systems and go where other access control solutions can’t give you the freedom to adapt to changing conditions with minimal cost and effort "
"Is a comprehensive security solution involving the seamless integration of Video Management Systems and Access Control Systems. 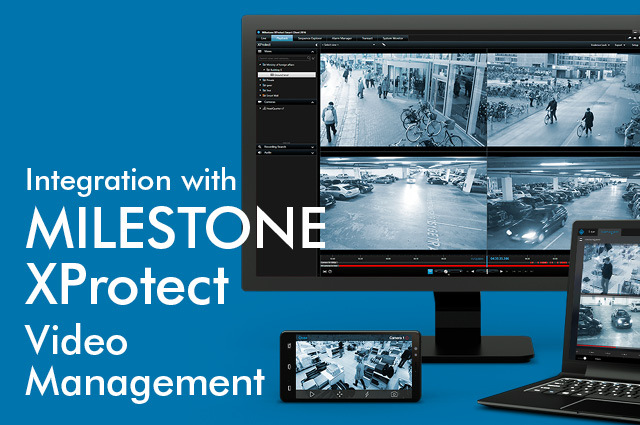 The Milestone- ISONAS integration provides users with a single powerful interface for controlling doors and managing alarms and events all from the XProtect interface. 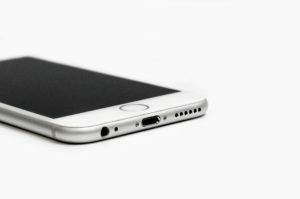 Users can quickly address issues with real-time video and access monitoring and respond to incidents by locking, unlocking or triggering a lock down." 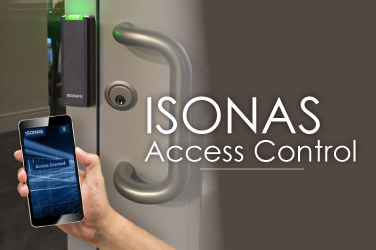 "ISONAS provides an access control solution that enables effortless integration with your existing systems – or new ones over time. 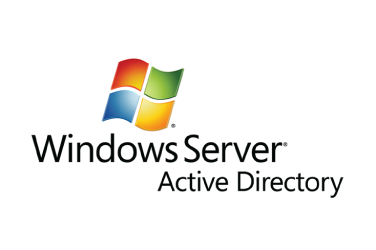 When you switch to our "pure IP" system, From one to multiple locations, our system easily integrates with Microsoft Active Directory, enabling Human Resource teams to manage the credentials of all employees, or designate specific departments with the ability to do so themselves. This eliminates... ."
WE ARE Digital Support Systems, Inc.
Digital Support Systems, Inc. combines state of the art software with hardware innovation to connect multiple diverse access control artifacts over a Cloud-based IP infrastructure. The result allows you to optimize facility management and access via mobile devices, biometrics, ID cards, key fobs while providing seamless integration with video surveillance systems where required. Copyright © 2019	Digital Support Systems. . All rights reserved.